Mike Ahearn, chairman of the world’s largest manufacturer of solar panels, had every reason to party in September. That’s when his company, First Solar, based in Tempe, Ariz., was picked by China to build what promises to be the world’s biggest solar-electricity plant: a Manhattan-size facility in Inner Mongolia providing 2 gigawatts of power, about twice the size of a large coal plant or average nuclear power station. But the Chinese facility will take years to build, and the party buzz subsided pretty quickly. The next month, Wall Street analysts downgraded First Solar’s stock after the company missed its third-quarter revenue target. "I think the Wall Street perspective is pretty short-term," says Ahearn. That’s true, but it’s also true that, while photovoltaic cells that turn sunlight into electricity may play a potentially vital role in weaning the world from fossil fuels, a transition will take decades — and the business metrics surrounding the solar-power industry currently are anything but bright. After a period of rapid expansion, panel manufacturers today are reeling from a pronounced supply surplus, falling prices and stagnating sales. In 2009, industry revenue plunged by nearly 40% to about $25 billion from $40 billion the previous year, according to BankAmerica Merrill Lynch alternative-energy analyst Steven Milunovich. Solar-panel output far outstripped demand last year; manufacturers made 66% more product than they were able to sell, estimates research firm iSuppli located in El Segundo, Calif. Some analysts believe the dismal conditions will persist into 2011, setting up marginal players worldwide for failure. "A large number of manufacturers will not survive," says Paul Semenza, an analyst with research company DisplaySearch, based in San Jose, Calif.
Industry fundamentals are looking pretty bad for solar. After enjoying a few years of tight supply, far too much solar production capacity is coming online as a result. Government policy hasn’t helped either. For 2009, half of total solar production might not even be sold due a change in government policy from a major solar buyer, Spain. WSJ: Spain accounted for more than 40% of all new solar panel installation globally last year, installing 2.7 gigawatts — five times the 2007 figure — out of a global total of 5.6 gigawatts. According to Spain’s photovoltaic industry association, Asif, the country’s market was worth €16.38 billion ($23.24 billion). This year, with cuts to aid and a more complicated application process, there has been no new installation in Spain. Other countries are introducing aid to the solar sector, particularly the U.S. 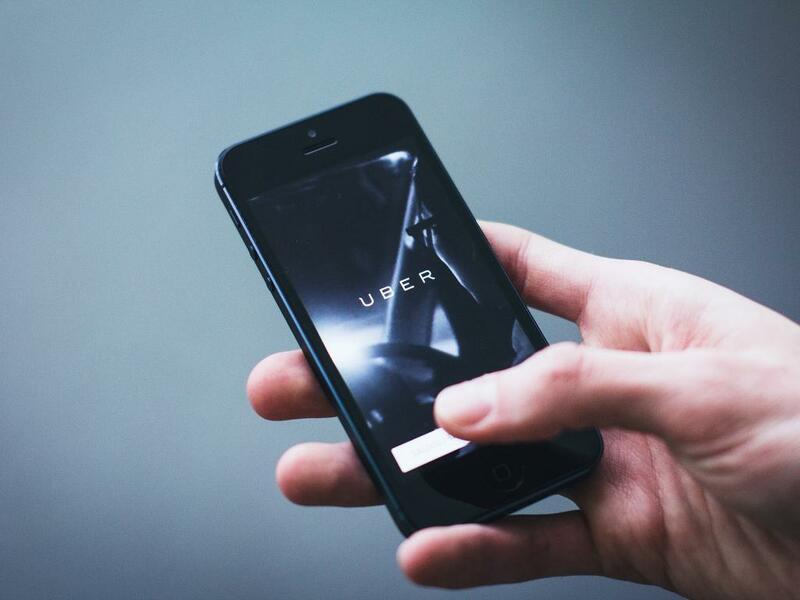 But the new U.S. measures aren’t expected to arrive in time to shore up demand this year. 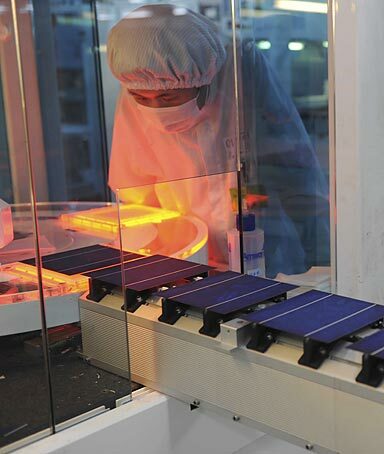 And while China has pledged support for the solar industry via economic-stimulus packages, support is likely to primarily benefit its own low-cost producers that have easy access to credit from state-owned Chinese banks. Even based on bullish Barlcays numbers shown below, supply is likely to oustrip demand by 30-40% for many years. This could collapse prices down to merely the cost of production… or worse. Sahm Adrangi: Currently, there is too much supply in all the steps. There is too much polysilicon. There are too many wafers. There are too may solar cells and there are too many modules. The oversupply began in 4Q08, and has only become more exacerbated as time has gone on. Polysilicon prices have crashed from about $400/kg to about $70/kg. Marginal cost is estimated to be around $35 to $45/kg, and I’ll bet that prices will get there soon enough. Perhaps companies such as Suntech (STP), Yingli (YGE), SunPower (SPWRA), and even First Solar (FSLR), despite its technology advantage, could be in for a long, nasty price war. 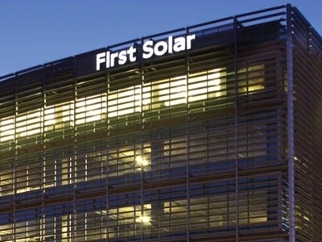 First Solar (FSLR) gave an "impressive" presentation yesterday at its investor/analyst meeting about the future of its business, but it wasn’t enough to make analysts feel better about the stock. Canaccord Adams downgraded from Buy to Hold with a $180 price target with a 25x multiple of its 2009 EPS estimate. IMPACT: Modestly negative. First Solar remains the leading solar company, in our opinion; however, the company issued fairly ambitious targets with respect to the project pipeline and technology advances, and a lack of visibility into further positive catalysts remains. Additionally, the company’s business model and financial model are changing fairly significantly. As we suspected, the company’s new focus will lower GMs but likely increase income in absolute terms. While the company has finally properly set expectations, we believe that the decreasing margin profile may turn some investors off until the higher income and cash flows actually materialize. FBR has an underperform rating with a $110 price target with 5X EV/sales and 12x EV/EBITDA, versus the its peer group (SPWRA, STP, TSL, YGE) average of 1.5x EV/sales and 8x EV/EBITDA. We walked away from the First Solar (FSLR) analyst event impressed with the quality of presentation and the company’s long-term vision, which was communicated clearly, We continue to believe that First Solar is among a few industry leaders that have sound long-term and short-term strategies based on the realities of the industry. However, in light of the fact that the company has now publicly acknowledged that the business model is changing (revenue mix has changed from one item to three separate items), we think there is an increased probability of a capital increase (to beef up the balance sheet), while challenges remain in the near term (excess inventories, customer insolvency, tight credit market) that are the most important factors, which, in our view, will pressure the stock for the remainder of CY09. 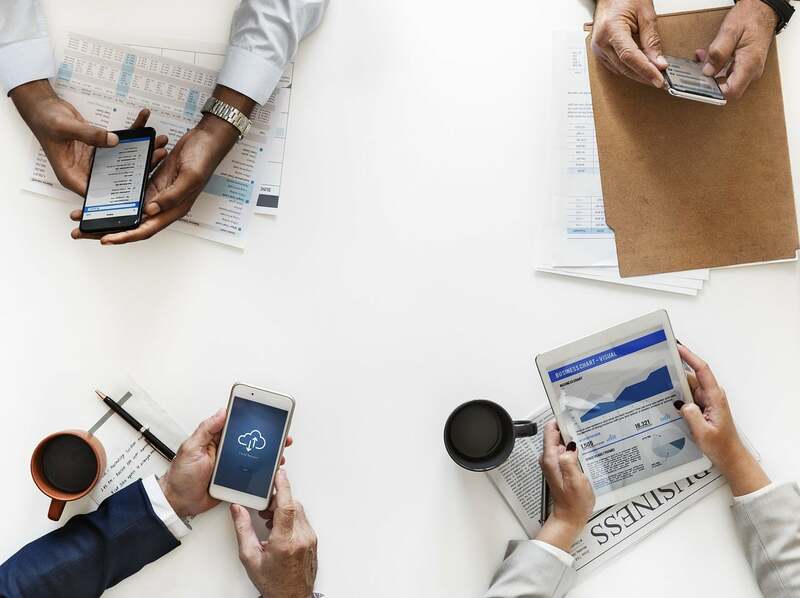 Additionally, we walked away feeling incrementally confident that the consensus estimates are too aggressive and do not reflect the realities of the industry. Deutsche Bank maintains its hold rating raising its price target to $170 from $167, with a 20x C2010 EPS valuation. Someone is trying to knock First Solar (FSLR) off its perch by tipping investigators that its OptiSolar acquisition might not be above board. A private citizen told California investigators to check out the land rights First Solar said it acquired when it paid $400 million in stock for OptiSolar’s project pipeline. When the deal was announced, First Solar said it received "strategic land rights of approximately 136,000 acres." In reality, OptiSolar only had applications for the land rights. Applications are considerably less valuable. If First Solar labeled those applications as assets, and priced them into the acquisition, then the company may be in violation of the law. At this point, it’s unclear if First Solar did or did not label them as assets. It’s also unclear if it’s illegal to price them into the deal, reports Dow Jones. In spite of the haze around this minor infraction, it’s receiving a decent amount of coverage. Major news outlets are reporting on it as well as most energy/solar focused blogs. Our intial reaction was that this was much ado about nothing. The Bureau Of Land Managment in California is worried about speculators paying for applications, holding them, then selling them to developers at higher prices. We don’t consider First Solar a speculator, so we thought it was long shot that they were violating the law. While developing a project is not First Solar’s typical operating pattern, it is a direction the company is heading. In the relase announcing the OptiSolar acquisition, First Solar mentioned other construction projects it was working on. For this reason, we don’t think First Solar plans on just selling off its application permits.